Annually, almost 3 million people apply for the Social Security Disability Insurance program. On an average, only 35% of these applications are accepted while a whopping 65% are rejected due to several reasons. Some of the applications are rejected because the people applying do not meet the eligibility criteria, while most are denied due to errors made during the application process by the applicants. Due to their complex and arduous nature, SSDI applications are quite difficult to fill out without proper guidance. How Can a Social Security Disability Lawyer Help You? There are a lot of ways a lawyer can help you speed up the extensive Social Security Disability application process. A qualified social security disability attorney will employ his experience to ensure that you get a decision on your claim faster. There are two Federal programs available for people with disabilities. The first is the social security program and the second is the supplemental security income disability program. 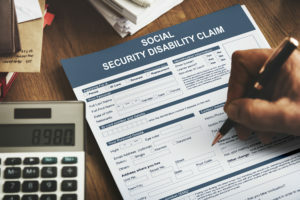 Both programs are governed by the Social Security Administration (SSA) and provide compensation benefits for people who meet specific medical criteria. 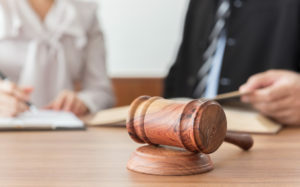 Hiring a social security disability lawyer will ensure that you can successfully achieve these social benefits in an ideal manner. Disabled veterans may suffer from hardship. The state of Illinois is home to an amazing community of gallant veterans who have served our nation. There are four veteran facilities in the state, which provide excellent care services to veterans. You can get these services if you have served for more than a day in the military. 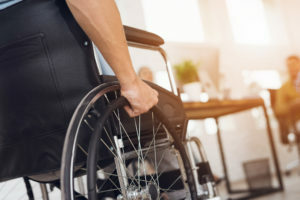 They can get the ideal relief for their hardships, especially if they seek the advice of an experienced veterans’ disability lawyer. Here, we describe the details of the disability benefits for veterans.